Australia’s first candidate for Living Building Challenge certification is located just metres from the Pacific Ocean in the most unlikely of places – the regional town of Wollongong, New South Wales, known for its steel and coal. 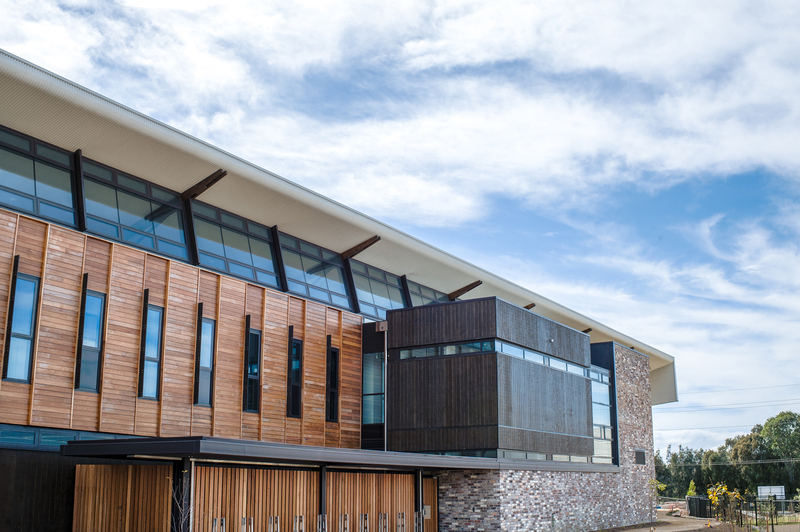 Recently completed, the University of Wollongong’s Sustainable Buildings Research Centre will be a beacon for urban renewal as Wollongong transforms from an industrial city to a services-led economy. For too long, we have seen the environmental movement through a conflict lens: ‘This is a war. There is a battle to be fought for the planet, it’s us against them’ – and because so much is at stake, the intensity of the fight is often raised to extreme levels.